In the United States, a succession of lost legal battles forced opponents of public education in evolution to downgrade their goals repeatedly. By the 1980s, evolution was ensconced in the biology curricula of public schools, and references to the creator of life were illegal. The question of the day was whether instruction in creation, without reference to the creator, as an alternative explanation of life violated the constitutional separation of church and state. In 1987, the U.S. Supreme Court decided that it did, and intelligent design (ID) rose from the ashes of creation science. ID may be seen as a downgraded form of creation. 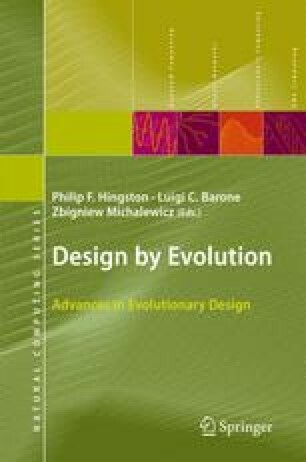 While the creation science movement sought to have biology students introduced to the notion that creation is evident in the complexity of living things, the ID movement sought to have students introduced to the notion that design, intelligence, and purpose are evident,3 ID preserves everything in the notion of creation but making. The ID movement, led by the Discovery Institute, has downgraded its goals, and presently does not advocate teaching ID in public schools. The Discovery Institute continues, however, to advocate teaching the shortcomings of evolutionary theory. It bears mention also that the ID movement now distinguishes biological ID and cosmological ID. Here we focus on biological ID.